PRESS RELEASE – 5th September 2017 - Compac has announced the development of new technology to overcome the traditional issues associated with grading and sorting cherries. Delivering world leading integrated sorting & packaging solutions to meet demanding retail market and satisfy consumer needs for convenient food that has consistent quality, safety and availability. PRESS RELEASE – December 7, 2016 Compac is set to retrofit Spectrim™ optical fruit grading platform on competitor machinery following its world-wide product success. TOMRA signed an agreement with the owners of Compac Holding Ltd (Compac) on October 11, 2016 to acquire 100 percent of the shares in the company. In this article, members of TOMRA and Compac management provide answers to key questions surrounding the acquisition. 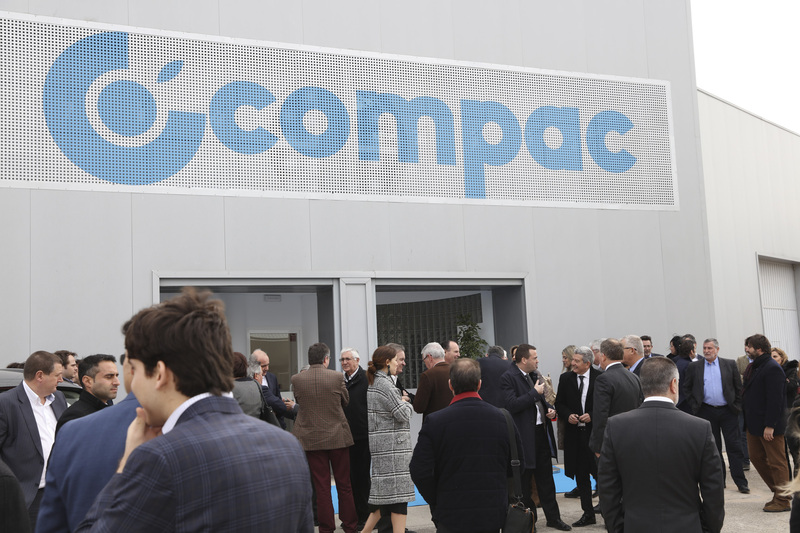 TOMRA acquires New Zealand Sorting Machine Manufacturer Compac for NZD 70m. TOMRA Systems ASA, has signed an agreement with the owners of Compac Holding Ltd (Compac) for 100 per cent of the shares in the company. Closing of the transaction is expected to take place during the first quarter of 2017, subject to approval by the New Zealand Overseas Investment Office. Compac’s New Optical Sorting Platform Delivers Leap Forward in Efficiency and Quality at Washington Fruit & Produce Co.
Compac, a world leader in post-harvest integrated solutions and services to the fresh produce industry, announced the successful operational deployment of its SpectrimTM optical sorting platform at Washington Fruit and Produce Company.